Dramatists Guild hosted their annual gala ‘Great Writers Thank Their Lucky Stars’ on October 27 at The Edison Ballroom. The evening paid tribute to legendary writers and recognizes their significant contributions to American theater. 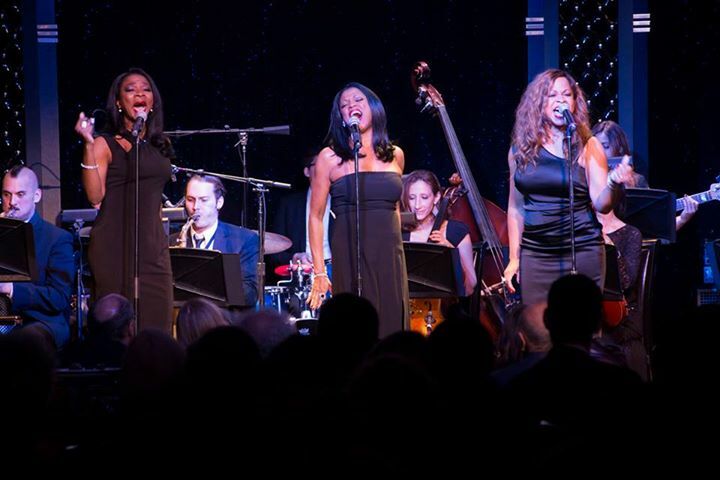 The original ‘Radio’ from Caroline or Change reunited to sing ‘Salty Tear Drops’ at the 2014 Dramatist Guild fund Gala for Jeanine Tesori. 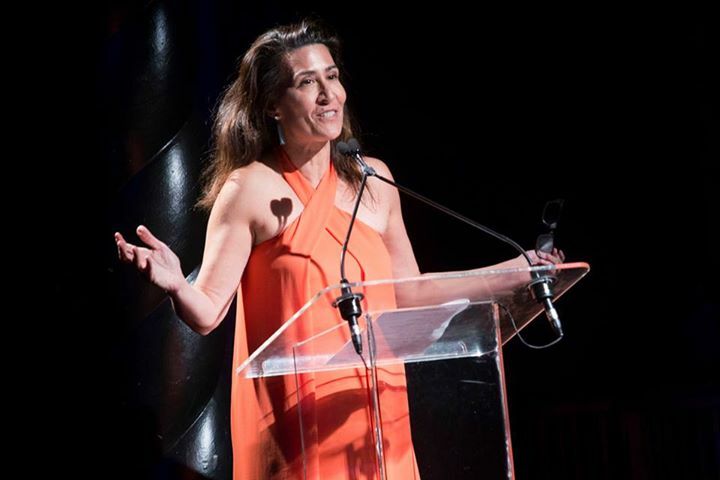 Various playwrights,lyricists and composers like, Jeanine Tesori (Caroline or Change and Violet),introduced the stars who brought their work to life on stage. Reviews Are In For ‘Thoroughly Modern Millie’! Video Montage of ‘Thoroughly Modern Millie’!